The loving help that Caregivers provide is central to the patient's well-being and recovery. 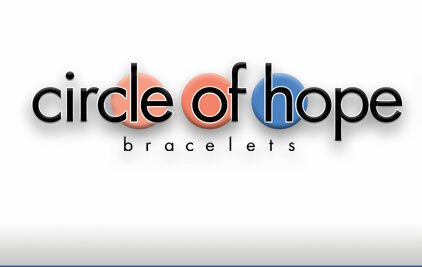 Our pewter Caregiver bead used in these bracelets is custom-designed. The 'C' “hugs” the letters 'a-r-e' – it's symbolic of the hugs that Caregivers and Supporters provide, both physically and emotionally, to those patients they care about.